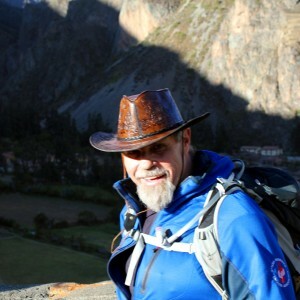 Bob Connolly is participating in the 2017 Dream Mountains Kilimanjaro climb, in support of Ride for Dad. I got it to do! Yup. So we’re heading off on another adventure one of Shawn (Mountain Man) Dawson’s incredible mountain climbing adventures for charity. WooHoo! But I got it to do. I got it to do. 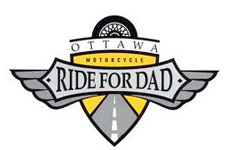 My Goal is 5 G’s ($5000) all of which goes directly to prostate Cancer/ Ride for Dad. It is thanks to many people that I am here to have this opportunity again… not everybody gets to relive their dreams.